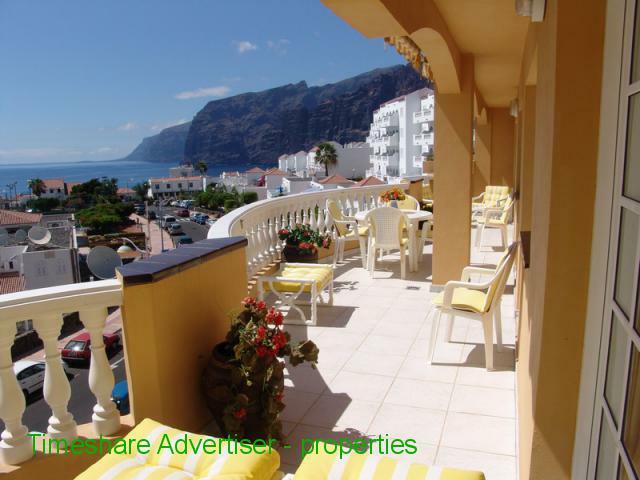 El Marques Palace is located in Puerto de Santiago, near the impressive cliffs of Los Gigantes. 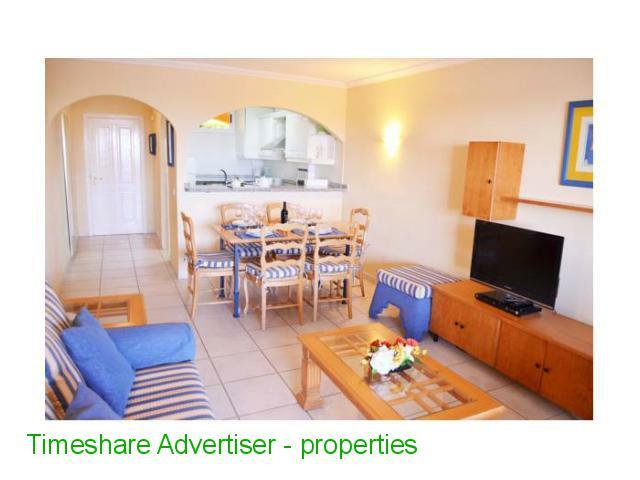 It offers modern apartments with free WiFi, shared outdoor pool and tennis courts. 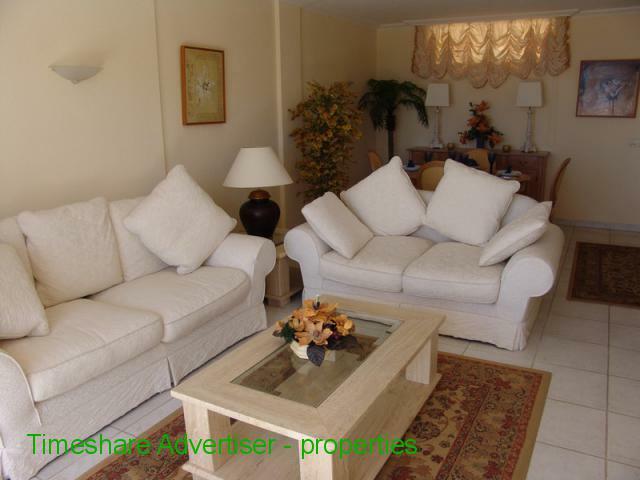 The apartments have air conditioning, washer and living room with TV and DVD player. 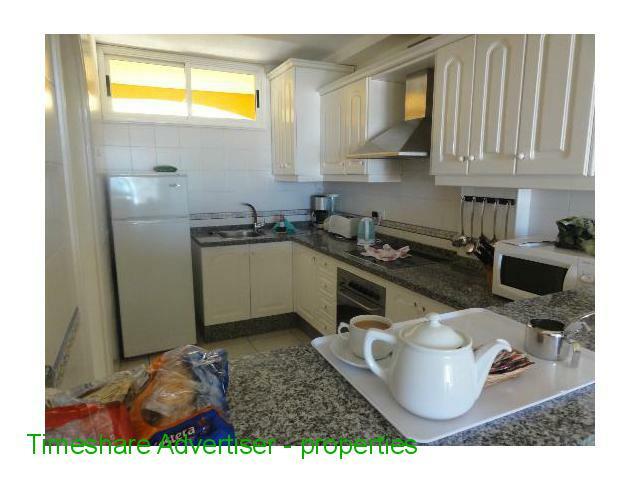 The kitchenette is equipped with a microwave and refrigerator. The beach of La Arena is just a 15 minute walk. 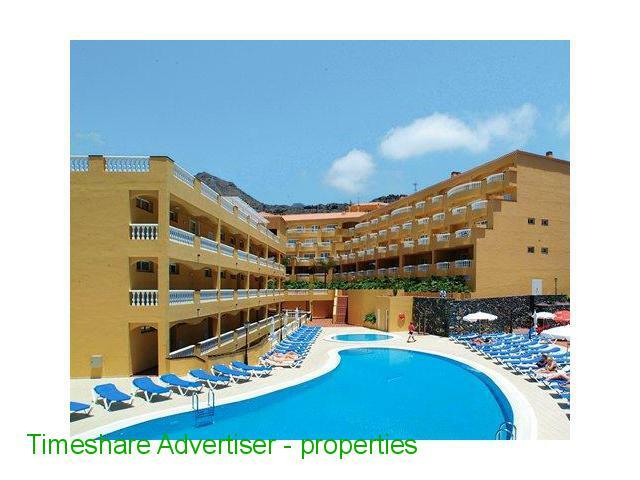 Tenerife South Airport is 40 minutes by car. 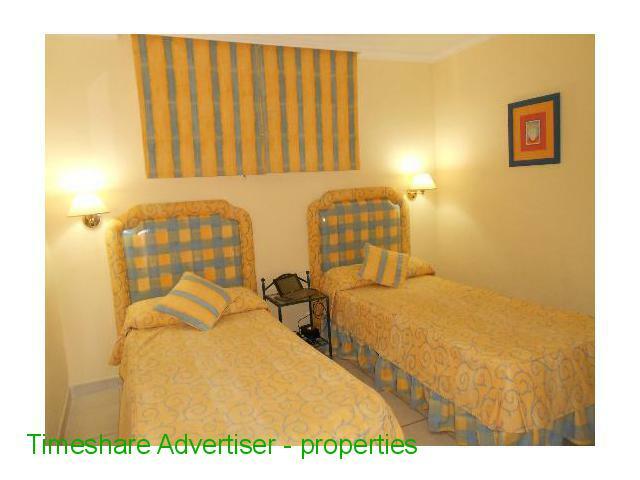 Week 27 for sale for € 15,000 * in the most exclusive of the two complexes that form the Marquis Palace. 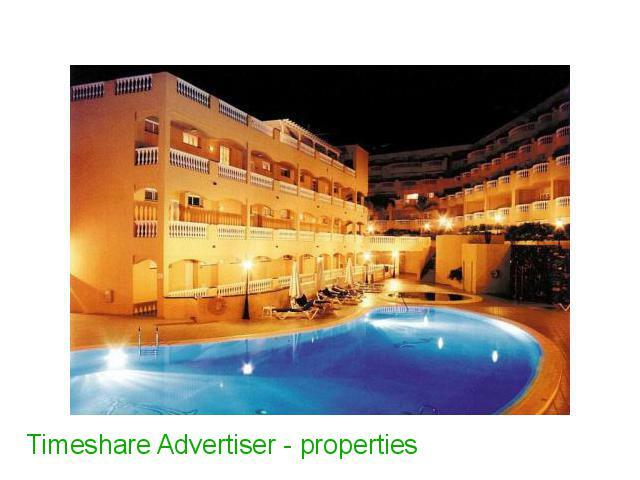 This week was acquired for € 22,500, has all payments per day, paid and RCI 2015 to June inclusive.